WE ARE IN Pinarella (Ra) WRITE TO US NOW! CALL US NOW! Needless to say, the pool of our hotel in Pinarella di Cervia is one of the places that most remain at the heart of all our guests! A private space, reserved for those who stay with us, surrounded by a sun terrace with sun loungers and beach umbrellas. Offer valid from 02/05 to 31/05/2019, € 25,00 per person per day! Valid from 19.05. to 02.06.2019, 7 Nights All Inclusive starting from 364 Euro per person! from 02.06. to 09.06.2019, 7 Nights All Inclusive Starting from 364 Euro per person! 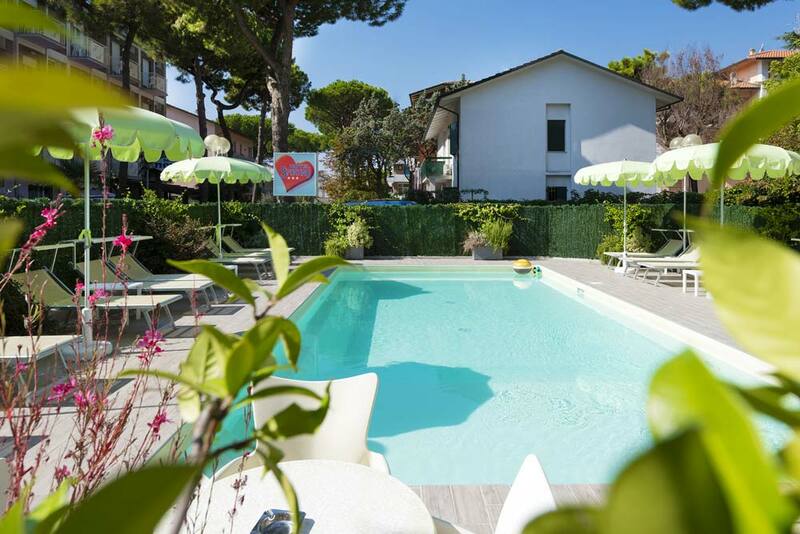 Holiday’s Family – Late June Offer, Hotel in Pinarella di Cervia with pool and free children! From June 23th to June 30th 2019, 7 Nights All Inclusive starting from € 480 per person! From 01. To 21. July, 7 Nights All Inclusive from 490 Euro per person! Late July Offer: All Inclusive Hotel in Pinarella di Cervia for Families, one children for free! From 21 July. to 03 August, 7 Nights All Inclusive starting from 500 Euro per person! From August 24. to August 31. 2019, 7 Nights All Inclusive starting from € 460 per person! From September 1. to 15., 7 Nights All Inclusive starting from 350 Euro per person! Starting from € 26 per person per day! "Thanks for the visit and for having shared beautiful moments with us... Now a friendship is born!"